Start a PiggyBot "account" inside the app for each child. View each PiggyBot "account" from a single screen. Set goals, assign chores, and keep track of IOUs. Plus, with this convenient mobile app, you'll never leave PiggyBot at home. 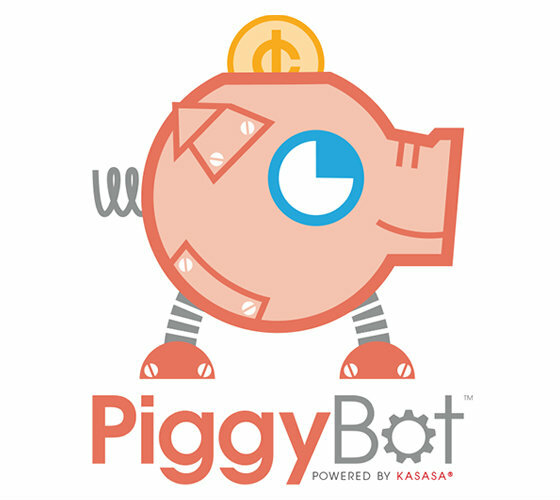 Download the PiggyBot App for iPhone or Android today! *Message and data rates may apply based on your plan with your mobile carrier.